The Trials and Tribulations of Taking a Title to Print AND Whispers of the Wakinyan coming soon! Some of you out there may have noticed a new addition to my amazon author page. 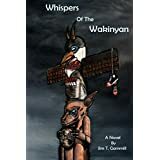 Whispers of the Wakinyan, the first installment in the ‘Things That Follow’ series, is LIVE in kindle format and will be available in print VERY SOON. By that, I mean that by the end of the week copies may be available for order from amazon.com and this website. The original release date for Whispers of the Wakinyan was exactly one month ago today. As you may imagine, the publishing process is not all sunshine and roses. In fact, it is some-what arduous. That for me, at least, resulted in some late nights and last-minute frustrations. I found that Murphy’s Law was in full effect and that anything that could go wrong usually did. Even some of the things that initially went right turned out to be wrong later! First, I want to touch on the importance of document formatting. In my opinion, if there is any chance that you think you may publish your work, please do yourself a favor and download a word template that has margins set to your desired print size. These may be downloaded for free from many writing sites out there (I got mine from createspace). I had my 30 chapter 93,000 word tome primed and ready to go in a standard word format. For my binding size I chose 6”x9”, which is a very popular size for main-stream trade fiction. 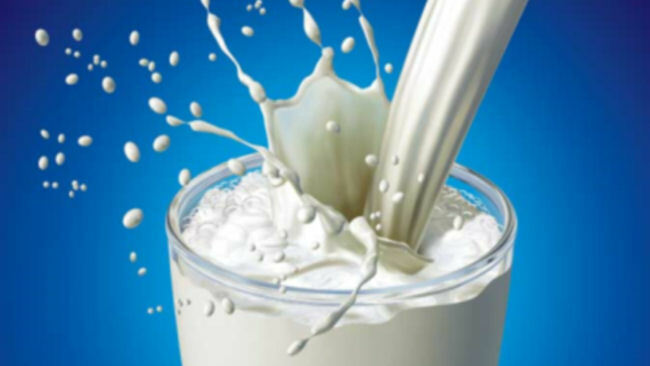 I would liken it to pouring a gallon of a milk into a pint glass and then watching helplessly as the milk continues to gush over the sides and run all over the counter. Knowing the whole time that your wife will be so mad at you when she has to clean it up. Sorry, I couldn’t help that last part. And to my wife: just kidding. All of my main and sub-chapter breaks were sprinkled throughout the document and each time one was put into place another was pushed into chaos! Maybe, I am being a little dramatic, but still, if I had worked with the intended margin size from the get-go this could have certainly been avoided. 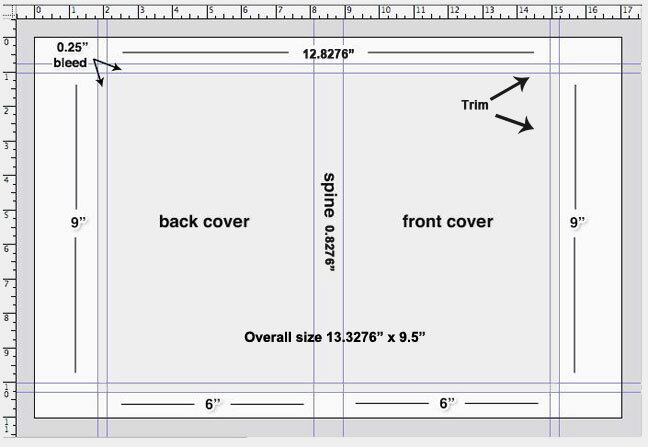 Second, and this also pertains to the subject of planning a binding size, know how many pages the finished document will be with title pages, table of contents, blank pages in the front, etc… BEFORE starting cover creation. It may seem like a no-brainer, but format changes like mentioned before can drastically change your binding size, which will in turn affect the bleed area (this is the small area on the outer edges of the cover, where text or images may be distorted by the bleeding of printer ink) and overall dimensions. How do I know about all this? You guessed it. This was another delay that I encountered in bringing Whispers of the Wakinyan to print. However, the end result is something that I am very pleased with and I am sure that you will all be as well. Thank you all for taking the time to read this post and please like or comment if my pain and suffering has or may have saved you some grief in creating your own project! Please keep an eye out for the official release date. It is looking like it may be Friday, April 7th!